Today marks Irish writer Bram Stoker’s 171st birthday. 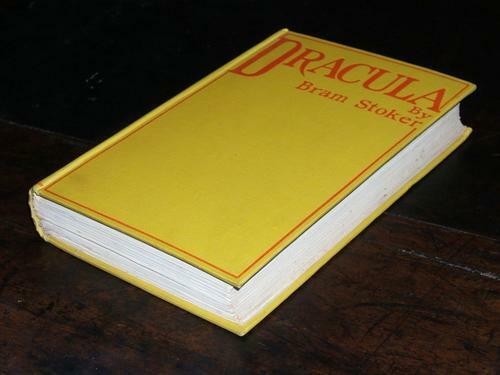 Author of Dracula—the inspiration for many a nightmare and pop-culture meme over the past two centuries—Stoker compiled and wrote his iconic novel over the course of seven years. 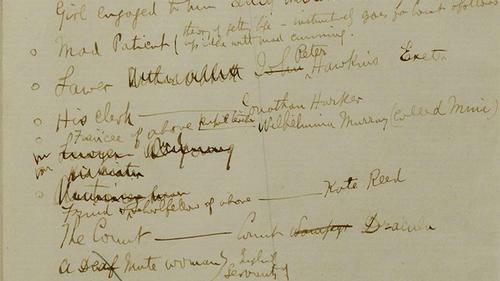 His handwritten notes, including character and chapter outlines, chronologies, and more, are part of The Rosenbach’s collection. Recently, our friends at the London Library discovered in their collections the very books that Stoker had used when researching Dracula, including dog-eared pages and markings in the margins that correspond to his notes! In addition to Stoker’s working notes for the novel, The Rosenbach has two copies of the first edition, one inscribed to Lord Tennyson, son of the famous poet, and another which retains its original dust jacket, the sole known surviving example. To celebrate Bram’s big day and the release of the latest issue of The Journal of Dracula Studies, The Rosenbach is hosting a special Bibliococktails event on Friday, November 9 featuring libations inspired by Dracula. Whether you are a seasoned scholar, a new initiate, or a fan of all things vampiric, join The Rosenbach in sinking your teeth into a celebration of those who walk in the night… with a cocktail. First edition of Dracula, 1897. 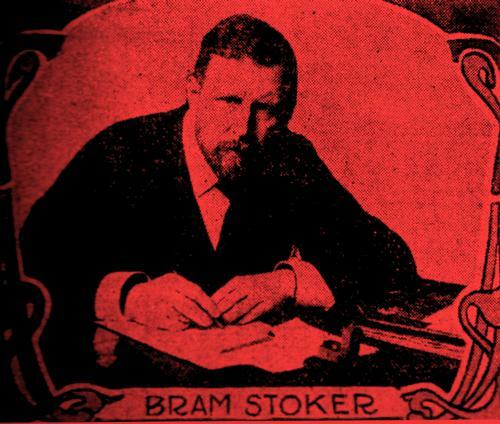 Add a Comment to Break Out Your Garlic Necklaces and Wooden Stakes for Bram Stoker's Bday!